In certain applications there is no way to pilot a reamer to repair a worn valve body, forcing rebuilders to purchase new ones. 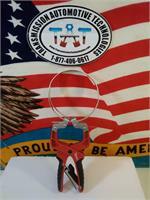 This patented self-aligning fixture with specially designed tool kits allows these valve bodies to be repaired. 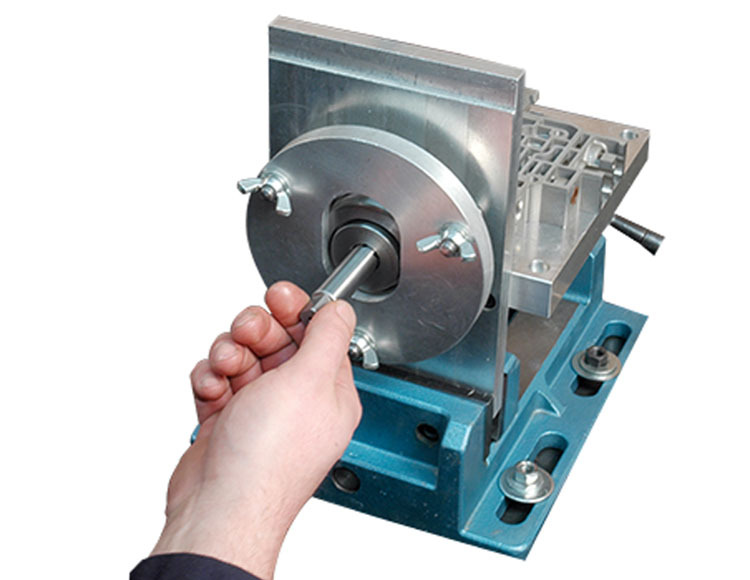 The fixture provides an external rigid pilot bore for the reamer and guide pin. The self-aligning feature allows the fixture to be used on multiple valve bodies and valve bores. 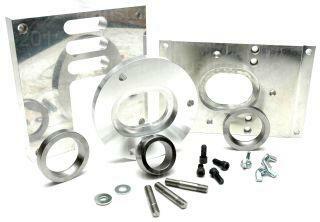 The fixture base is large enough to provide ample support for the valve body. Various transmissions locate some valve bores in the pump body rather than the valve body. These larger pump bodies do not readily fit onto the standard VB-FIX base plate. Sonnax offers an oversized pump base plate, VB-06, that allows large passenger vehicle pump bodies to be easily mounted and clamped to the VB-FIX for repair. Patented, unique self-aligning device produces consistent, reliable results and eliminates the potential for reaming failures. Special tool kits have been designed to service a specific valve train bore, and must be used in conjunction with the Valve Body Reaming Fixture VB-FIX] Part numbers for these kits begin with an "F-" to distinguish them from the traditional Sonnax tool kits that can be used as standalone tools.